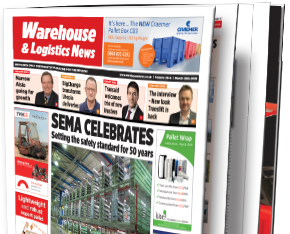 Welcome to the April 1st edition of Warehouse & Logistics News. 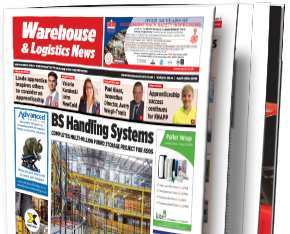 The last few weeks have been tense for Britain’s businesses, with the recently announced Brexit extension and before that, reports of our warehouses nearing capacity and around 75% of UKWA members saying they are unable to take on new business. In particular, UKWA’s survey highlights the shortage of space close to our major cities for stockpiling goods in anticipation of holdups at our ports. 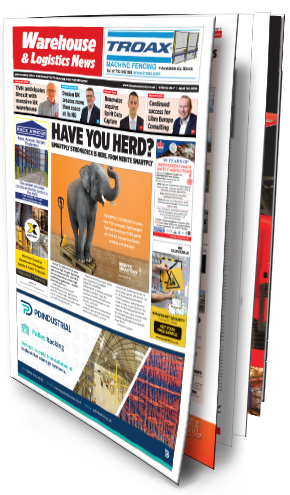 With warehouse space at a premium, there’s a timely story on our front page from timber panel manufacturers MEDITE SMARTPLY, whose new SMARTPLY STRONGDECK is a high strength, lightweight, high-performance panel for mezzanine floors and other high loadbearing applications. 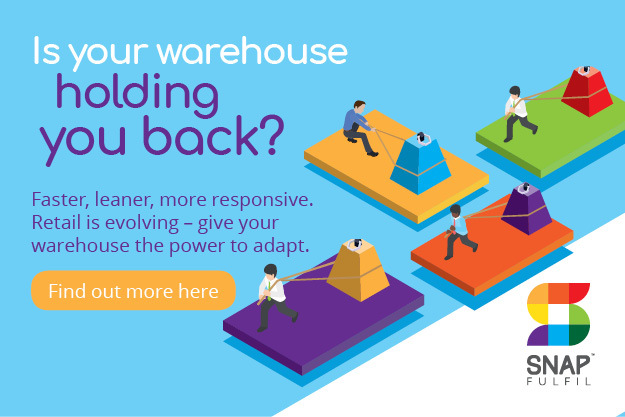 Mezzanine floors enable warehouse owners to create additional space above existing operations and scale up and down to meet demand. With food produce storage one of the critical concerns at present, MEDITE’s floor panels are made of FSC certified timber. More durable and stronger than traditional chipboard flooring panels, they can withstand moisture and humid environments, ideally suited for food storage applications. 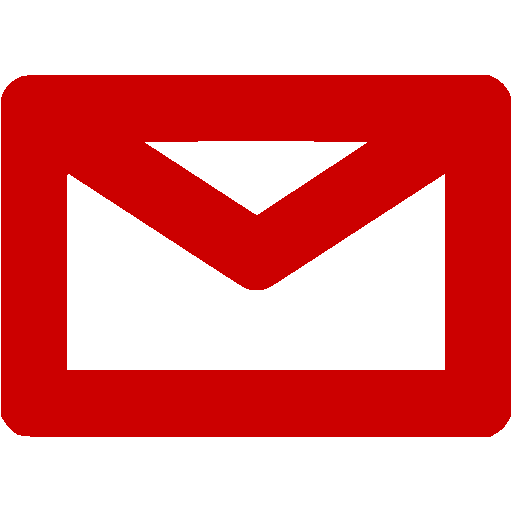 UK companies and their overseas counterparts are taking a longerterm view about the situation and continuing to invest here. 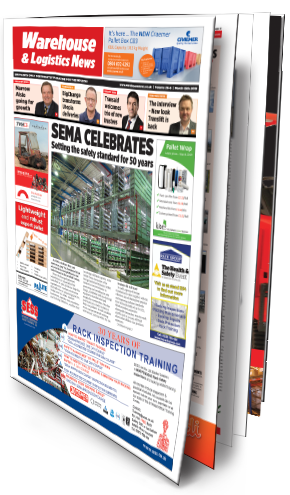 In our Storage Solutions feature Dexion has carried out a million poundplus reconstruction and redesign at its Swindon premises, which is also its UK and Ireland distribution centre. 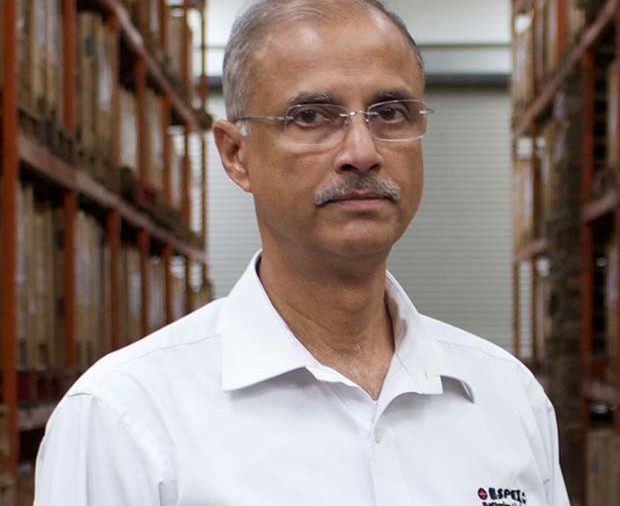 A classic example of our enduring business links with Europe, Dexion is a prominent member of Gonvarri Material Handling (GMH), formed in 2018 after Gonvarri Steel Services acquired the Constructor Group, comprising Dexion, Constructor and Kasten. 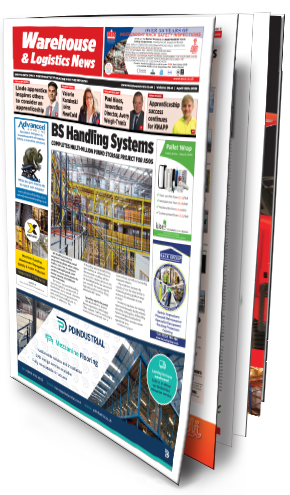 Also in the Storage Solutions feature, Maidenhead-based AR Racking is the UK branch of Spanish-owned global business AR Racking, who recently worked with logistics engineering company ULMA Handling Systems to install the highest clad rack warehouse in Argentina for SINTEPLAST, the country’s leading paints and coatings company. UK retailers are another group who go on investing. 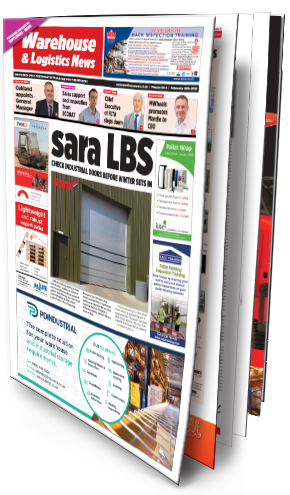 In our Loading Bay feature sara LBS recently supplied all the loading bay equipment for the Co-op’s new £6m Dalcross Distribution Centre at Inverness Airport Business Park. 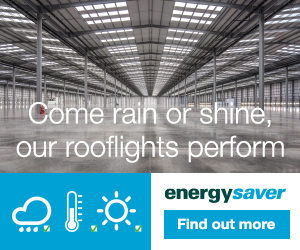 Part of a sustained process of expansion and renewal for the Coop’s convenience retail network in Northern Scotland, the Dalcross Distribution Centre is the latest addition to Sara’s portfolio of successful projects in the country. 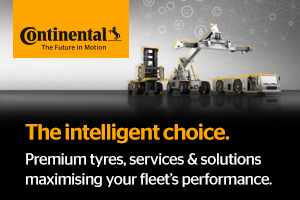 Demand for forklift trucks is regularly cited as a trustworthy barometer of Britain’s business confidence. 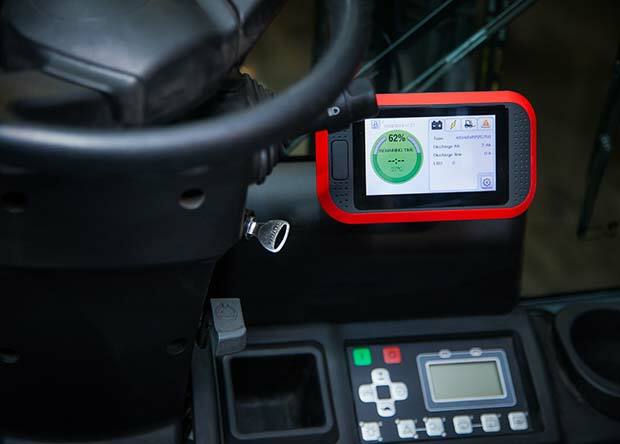 In our Forklift feature, there’s fresh evidence that UK industry is continuing to invest in these essential machines, with substantial orders being placed in various industry sectors. 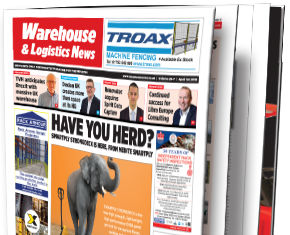 In another encouraging development, parts supplier TVH is committed to keeping Britain’s forklifts working with a new 130,000 square feet warehouse in Kidderminster, Worcestershire. 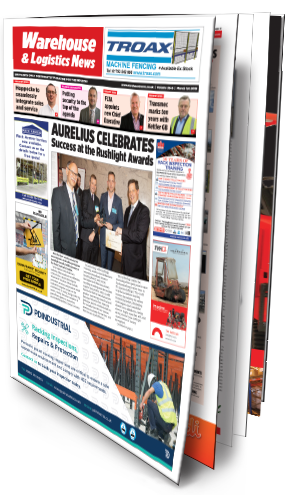 Lastly, in one of the high spots of the industry calendar, all eyes are on the International Intralogistics and Forklift Truck of the Year Awards 2019, AKA the IFOYs. Presented in the historic surroundings of the Vienna Hofburg on 26 April, these recognise excellence and innovation in forklift technology. 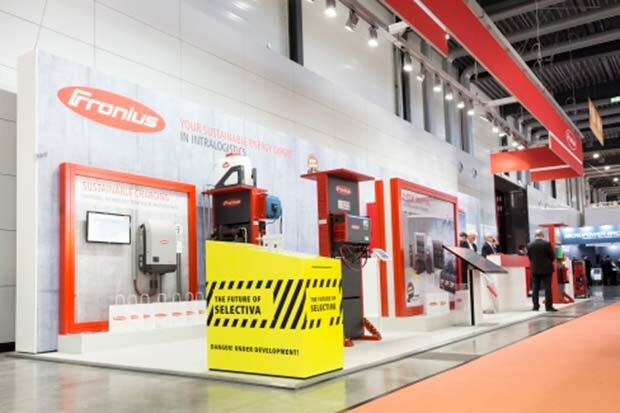 Leading suppliers Clark, Combilift, Hubtex, Jungheinrich, STILL and UniCarriers are among the nominees. We wish them all well.